Well, here is an important information for job seekers across Nigeria and we areharing it with you. 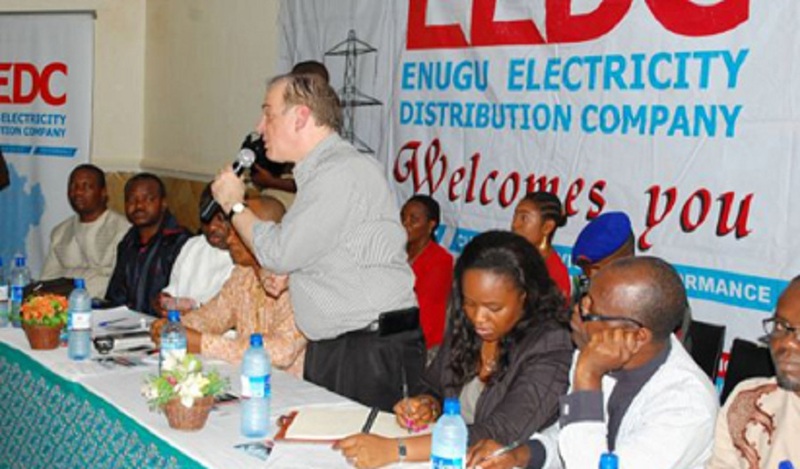 As part of its restructuring plans, the Enugu Electricity Distribution Company (EEDC) has on Tuesday announced plans to recruit 2000 new staff who are expected to join the company by year end. EEDC is the distribution company primarily responsible for effective Electricity distribution and marketing in the five (5) South Eastern States of Nigeria, namely; Abia, Anambra, Ebonyi, Enugu and Imo State. Mr. Eze said that the company would first recruit 1000 technicians in the immediate future and increase the number to 2000 by the end of the year. Through this, the company aims at flattening its structure by identifying and eliminating redundant levels and replacing them with more people at operation levels, thereby ensuring it has enough manpower to attend to the rising needs of its esteemed customers. According to its management, the restructuring will include changes in its executive management as well as re-evaluation of its staffing policy to ensure efficiency in its processes and operations. Eze said that the company recently completed a comprehensive organisational restructure to realign its strategies, direction and priorities to more readily achieve its target loss reduction, improve network reliability and customer service. Consequently, Mr. Robert Dickerman has stepped down as the Managing Director/Chief Executive Officer of EEDC effective Oct. 27, 2016. To replace him, Mr. Srinivas Jayaraman, has been appointed as the Acting Managing Director/Chief Executive Officer of the company. Jayaraman was until his appointment the Deputy Managing Director/Chief Operating Officer. In February this year, EEDC advertised slots for Graduate Trainee Program for graduates who had completed their National Youth service as part of its efforts to reinvigorate its workforce for better services.